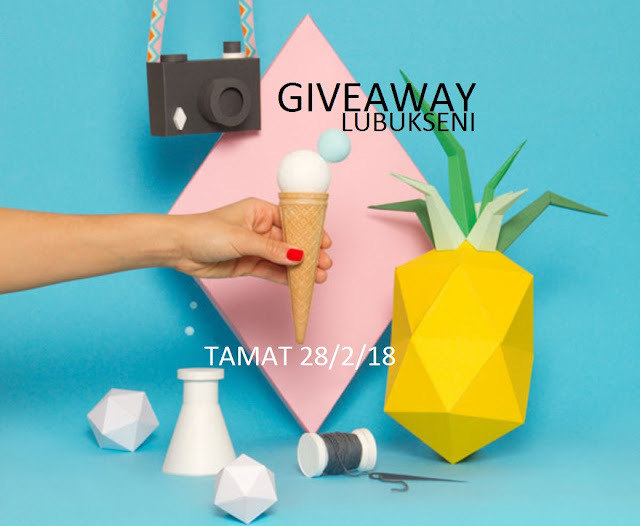 Here I am again, invited to join another giveaway by Lubuk Seni. 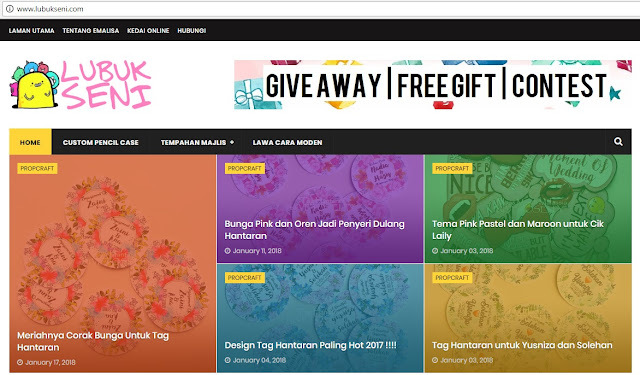 Got no luck on the previous giveaway. Let's hope I'll get lucky this time.